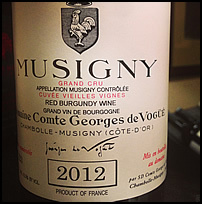 This is an amazing tour de force in winemaking. Dense, chewy, rich, fourceful, intense. 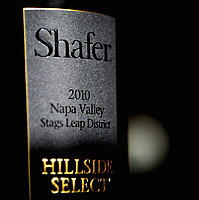 Enjoy with a few hours of decanter time, or cellar for year. 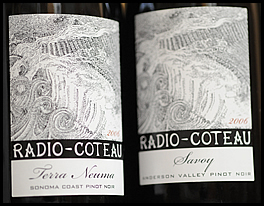 Two great Pinot Noirs from the fabulous 2006 vintage. 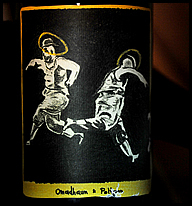 A great gift for yourself or your Pinot Noir fan. For the wine collector that has almost everything. Cellared upon release since purchase from winery. Small scrapes on label but otherwise perfect. 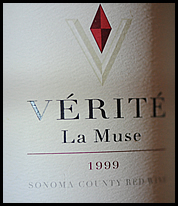 Considered by many as the First Growth of Napa Valley. 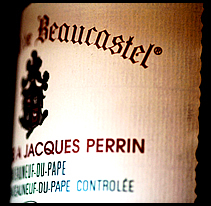 Wonderfully expressive, with the structure more resembling a top-notch Bordeaux from St. Emilion. 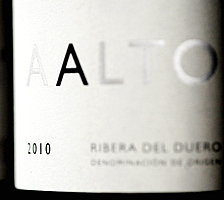 Gorgeous, explosive, seductively textured and marvelously intense. Burghound 95-97 points. 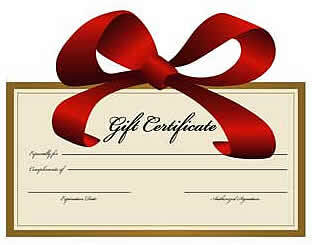 We have Gift Certificates! Any amount. Too busy to stop by? Call us with your order and we will even mail it for you.